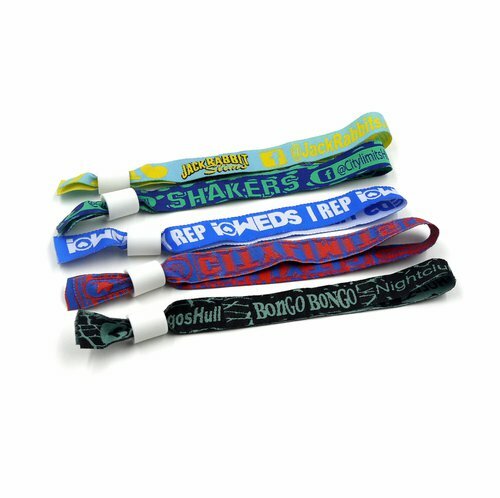 Event Wristband Design Event WristbandCustom Lanyards with high shine finish that makes them stand out from crowd, a great product for promotional events. Your degin or logo will stand out good due to its shiny finish. 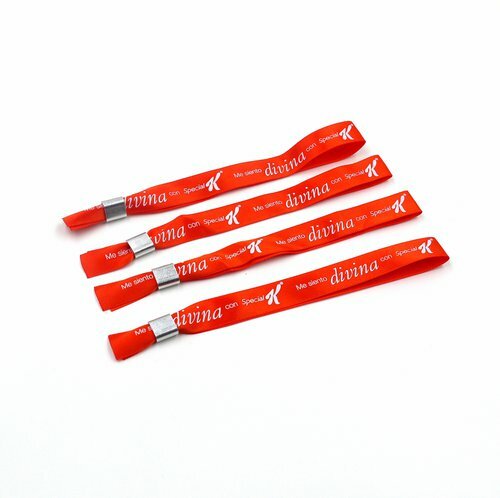 Unlike conventional paper event bands that are easy to tear, this durable band is made of polyester satin. Features a black plastic locking slider to adjust for a comfortable fit. 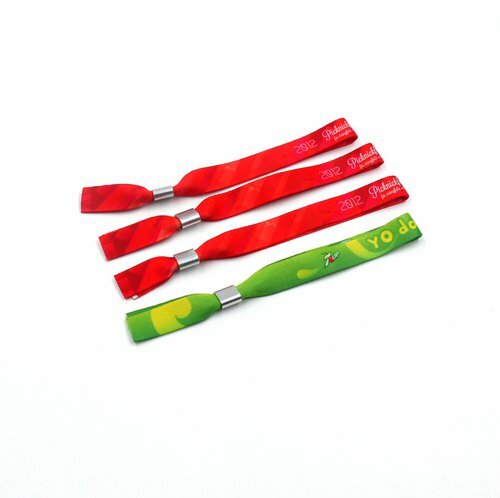 The one way adjuster eliminates the risk of attendees removing the wristband.